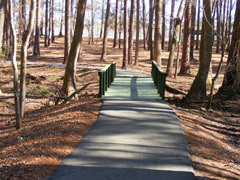 Here in Metter and Candler County, Georgia, recreation sports is serious business. 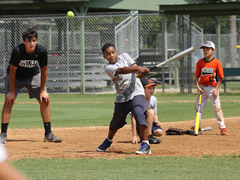 More than 500 youth, ages 4-14, participate in the recreational programs offered through the Metter-Candler Recreation Department, including baseball, softball, football, basketball, cheerleading and soccer. Click here for Board Bylaws. 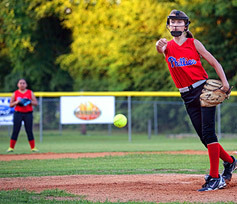 The Metter-Candler County Recreation Department offers organized sports for the youth of our community, including baseball, softball, T-ball, basketball, football and soccer. The Metter Candler Recreation Department is pleased to announce that we have partnered with Out of the Park Tournaments! Tournament dates will be; August 26th, September 16th and 30th and October 15th and 21st. Out of the Park is a first-class organization and we are excited that they have chosen our facility to use for their tournaments! Come win a Championship Belt in Metter! For more information visit www.outofthepark.info or scott@outof the park.info.